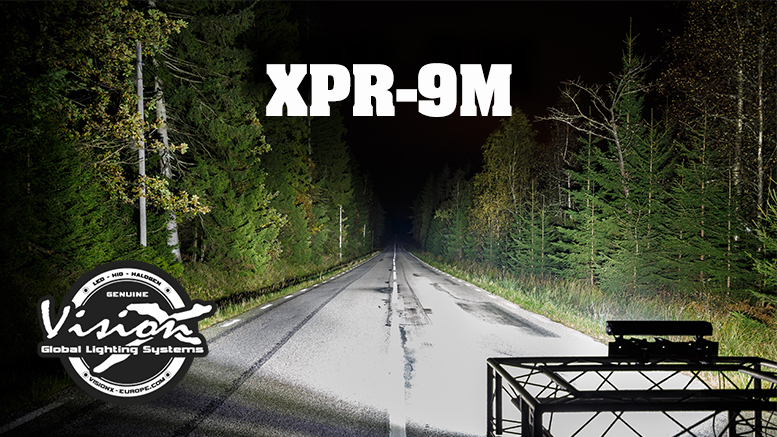 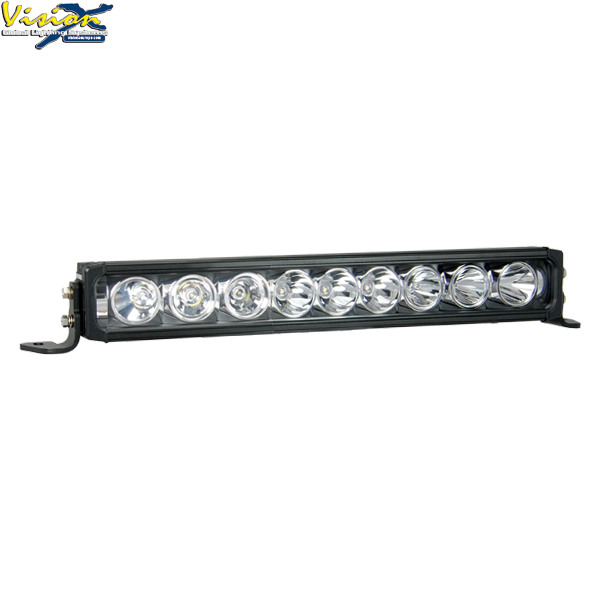 The XPR light bars create an unmatched distance option in LED Light Bars. 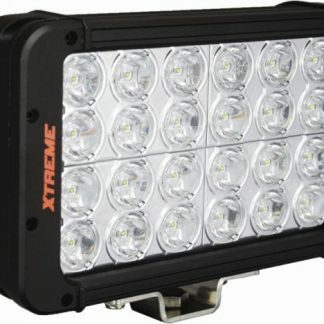 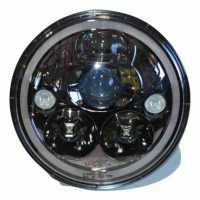 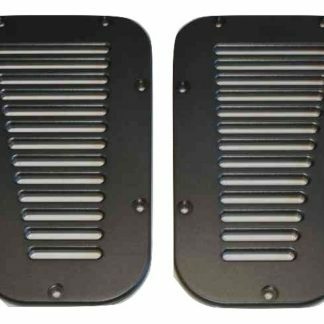 Another new innovation in these light bars is the use of tilting reflectors, allowing the outer 3 LEDs on each end of the light bars (sizes above 6 LED) to tilt out to create a mixed or combo beam pattern. 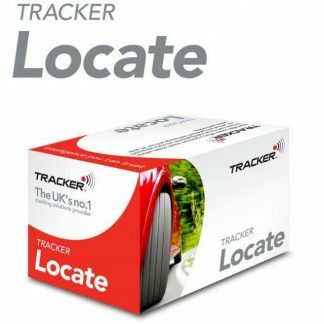 Increasing the spread of the light, tilting reflectors creates even more visibility for the driver.